I’ve been on an organization kick, so today I wanted to share with you one of my favorite storage solutions- the Tjena Boxes from Ikea. These $3.99 life savers could be used in every room of the house (and probably will) but I fell in love with them for making my craft room so neat and tidy. The Tjena boxes with built-in dividers are perfect for journaling cards, paints, embellishments, tools, or any kind of craft Item you could think of. They are also low-profile and fit perfectly in drawers for easy access storage. This is truly one of my favorite purchases of all Ikea’s ready-to-assemble treasures. I love that the box dividers are easily cut to make larger compartments as necessary. 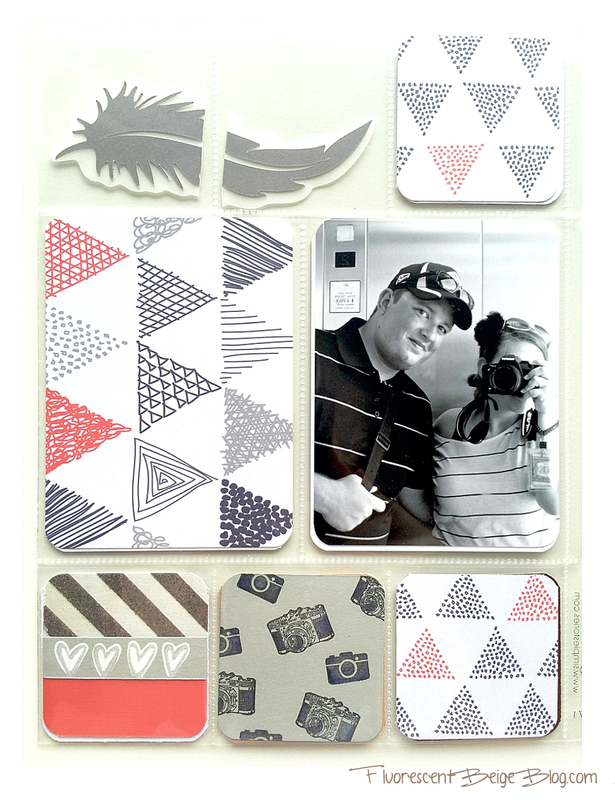 I simply cut one section to make room for my 4×6″ Project Life cards, my 2×2″ cards, and my corner round punches. The Tjena boxes have also made it so easy to arrange my watercolor, gouache, and acrylic paints by color. And if you are wondering, I store most of my craft inventory in an Ikea Expedite/Hopen combination setup in my office closet- which I will be sure to show you more of in a future post! Hello everyone! Today I want to to dive into my love of paper craft and share with you one of my recent and favorite creations for the library. This display makes a big impact with only a few sheets of paper- and little to NO experience necessary. It’s so easy- I promise! This project goes far beyond the library and would work well for classroom displays, parties, or even holiday decorations- its up to you! 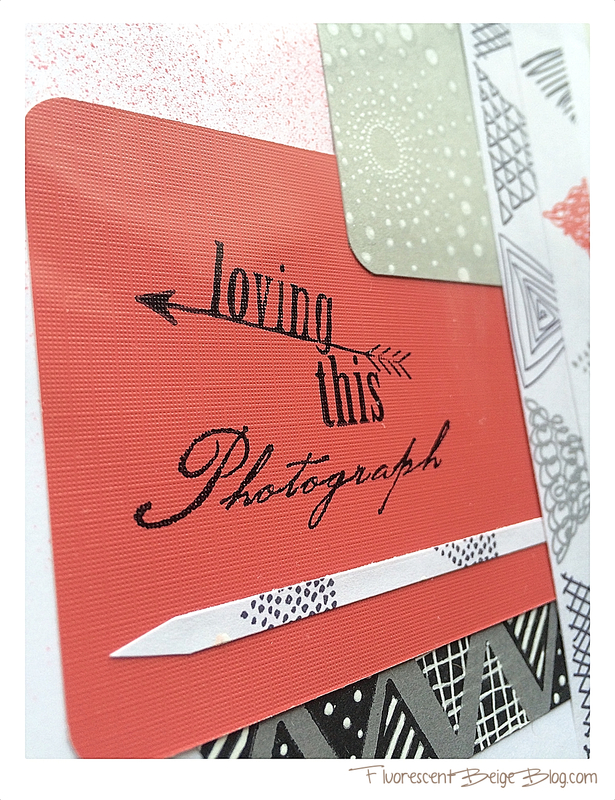 For this post, I want to share a few pages from the beginnings of my 6 x 8 Project Life album. When I started researching this hobby, it became very clear to me that every crafter has their own take on pocket journaling. Most people tend to include journaling cards and follow a chronological order. I decided that instead of documenting the weeks, months, or years, I wanted to approach my album as a mood book. Although I adore art journaling as well, my artistic style is a bit too orderly to fully enjoy keeping a messy/wrinkled conglomerate of pages. (As my mother would joke- its probably OCD.) I find it much more enjoyable (and convenient) to create a small work of art and cut it down to fit into a pocket. I chose the 6×8 size to not feel overwhelmed as a beginner. 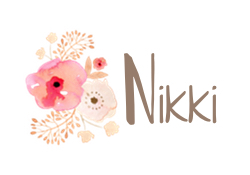 I like to include my own creations, personal photos, scrapbook paper, and simple embellishments to create my pages. My other rule?- I don’t buy pre-made cards or journaling kits. These pages were inspired by my happy place– the soft, white sand beaches in Playa del Carmen, Mexico. My family and I have vacationed there many times, and it just so happened to be the location of our destination wedding a few years ago. <3 I included a few of my own beach shots from various trips, a selfie (of course), some patterned card stock (with speckled gold foil) and a couple of hand painted beach watercolor squares. 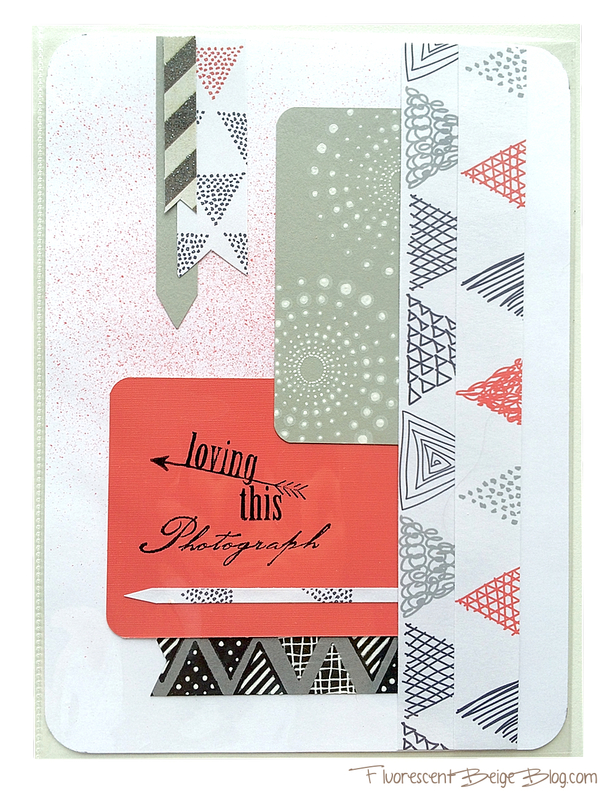 I cut the sentiments and shapes with my Silhouette Cameo, and also used some dollar stamps from Michael’s. Thanks for taking a look! I will be sharing my pages regularly, so check back for more of my Project Life Mood Book. Check out my Artspiration board on Pinterest for a peek into what inspires me and my pages! Leave a comment and let me know what you think! Although it is hard to believe, summer is already coming to a close. My lawn is finally feeling crispy, but the rest of my deck deserves some green! Instead of a paper craft, this week I wanted to share a few of my garden projects using some inexpensive Ikea items. Refresh your outdoor space for the last leg of summer, or bring these inside to decorate your home!